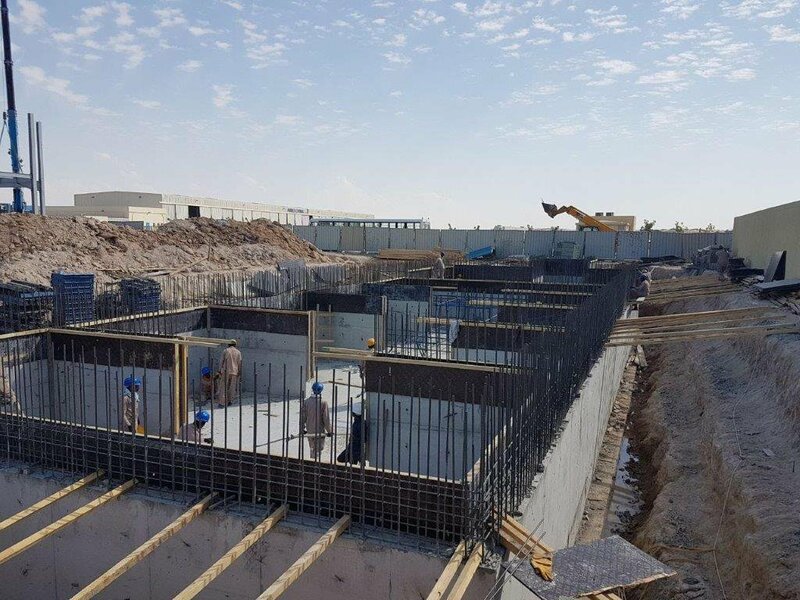 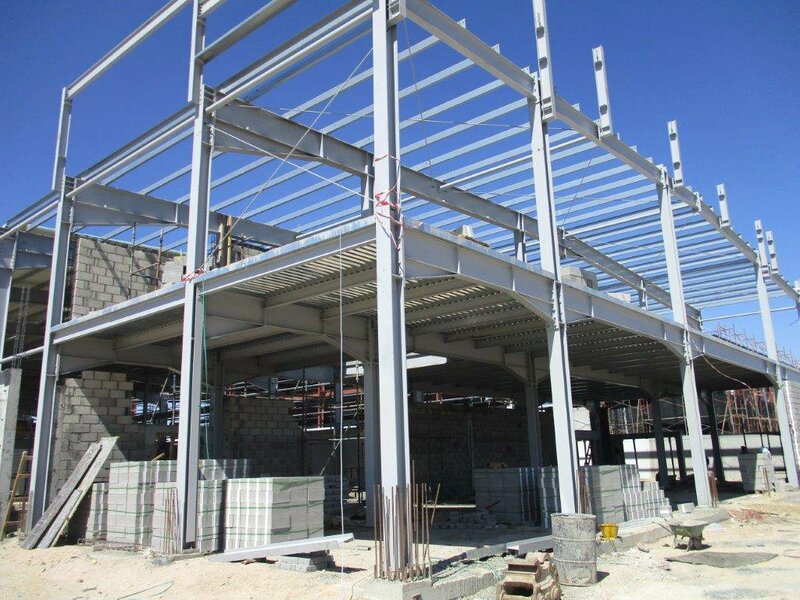 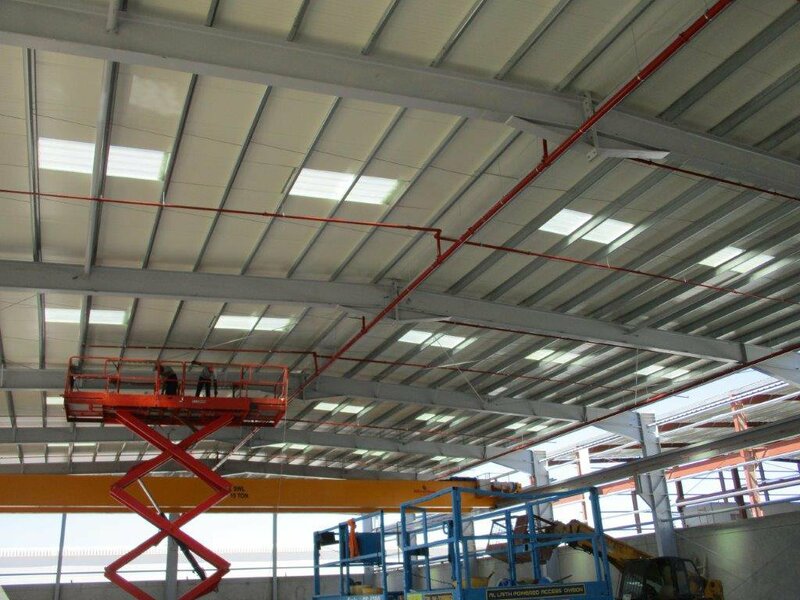 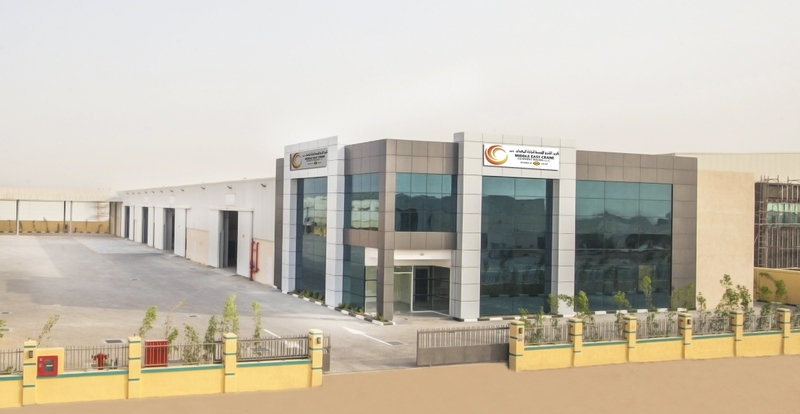 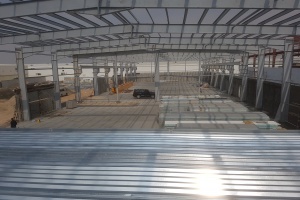 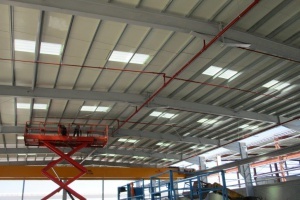 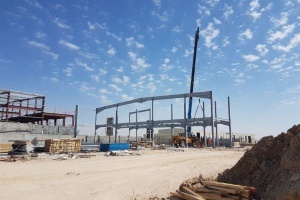 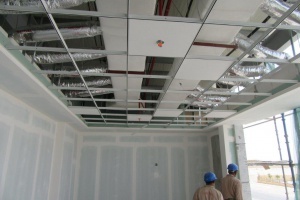 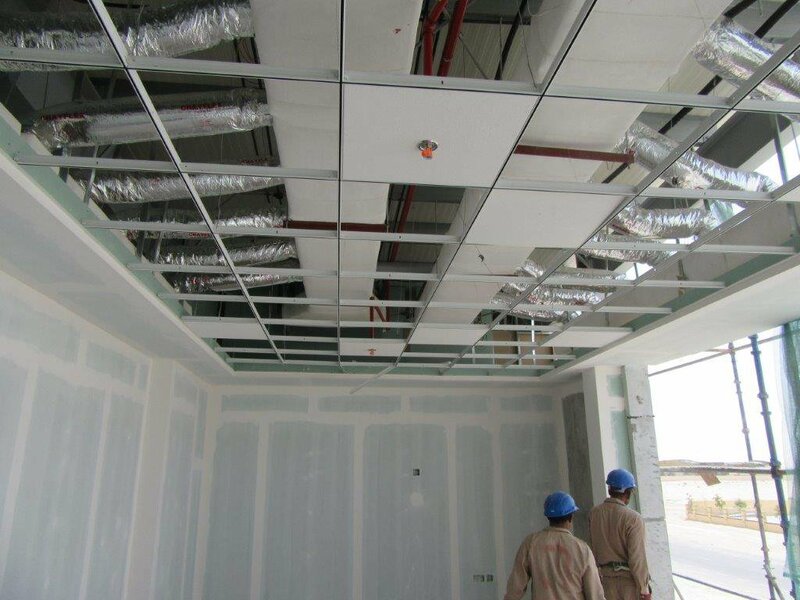 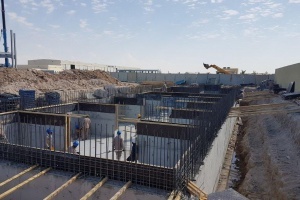 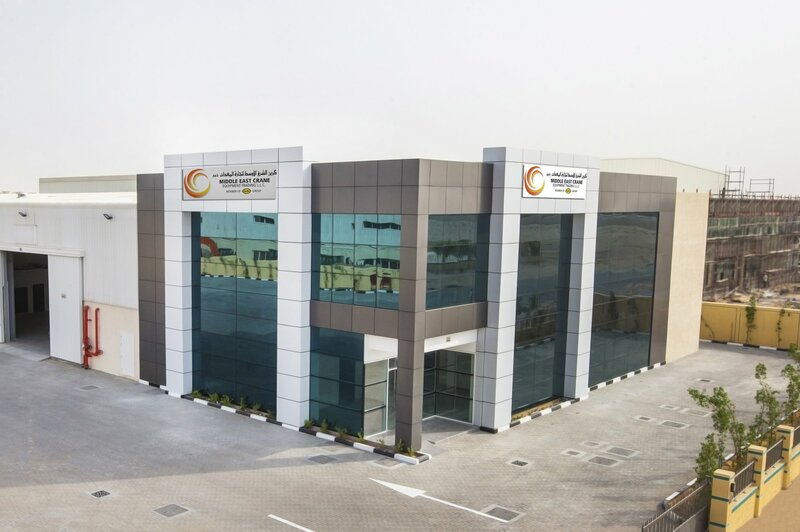 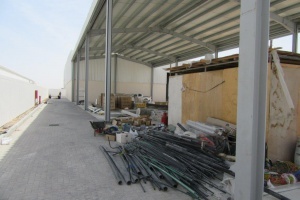 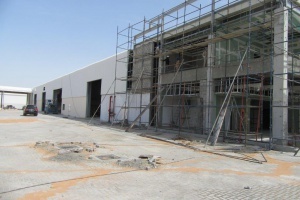 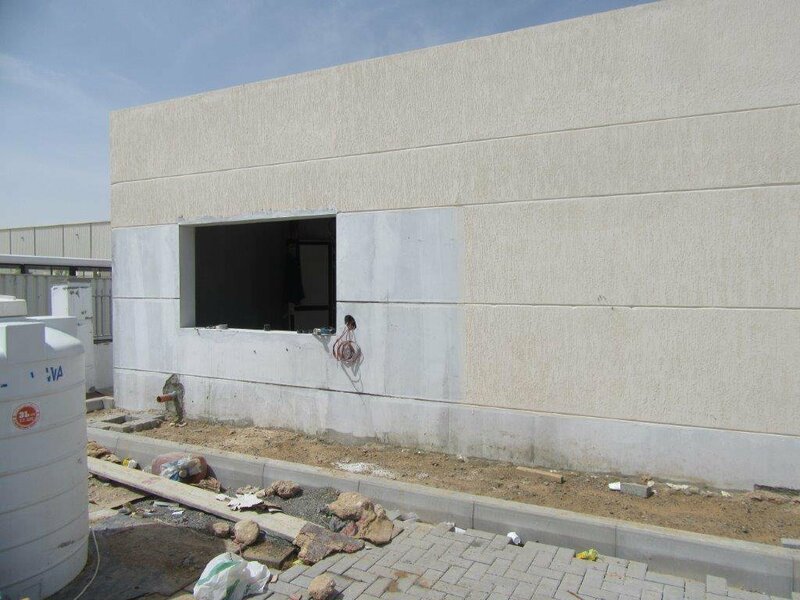 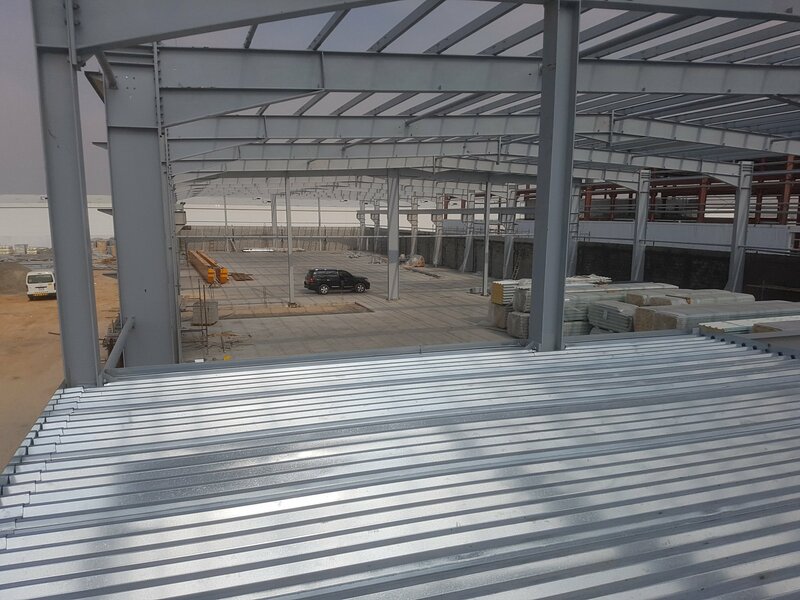 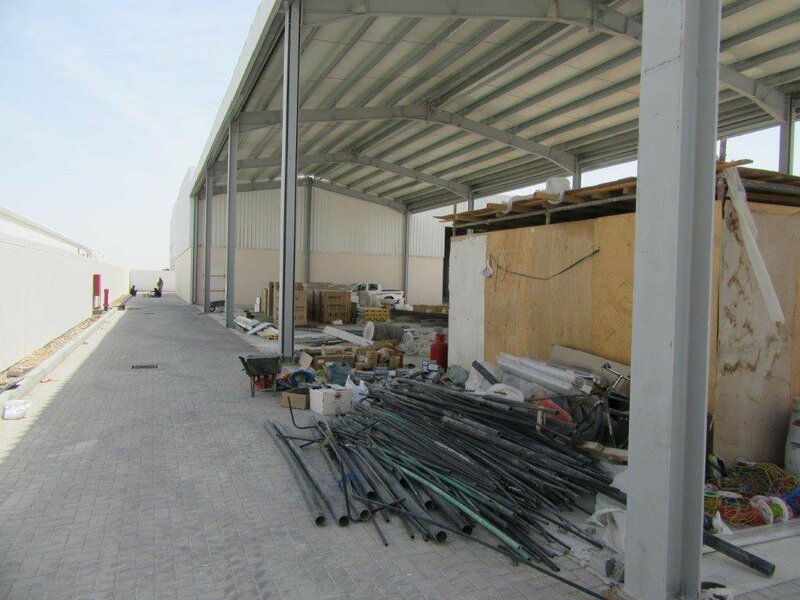 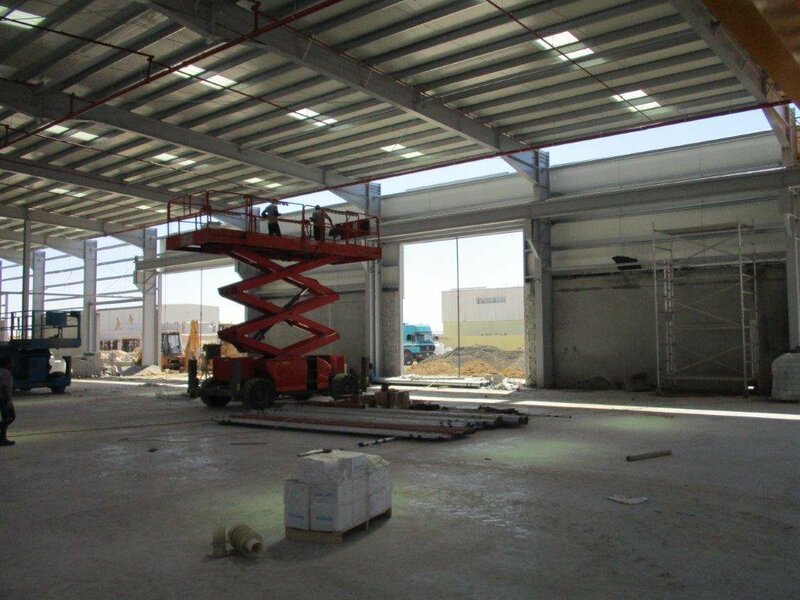 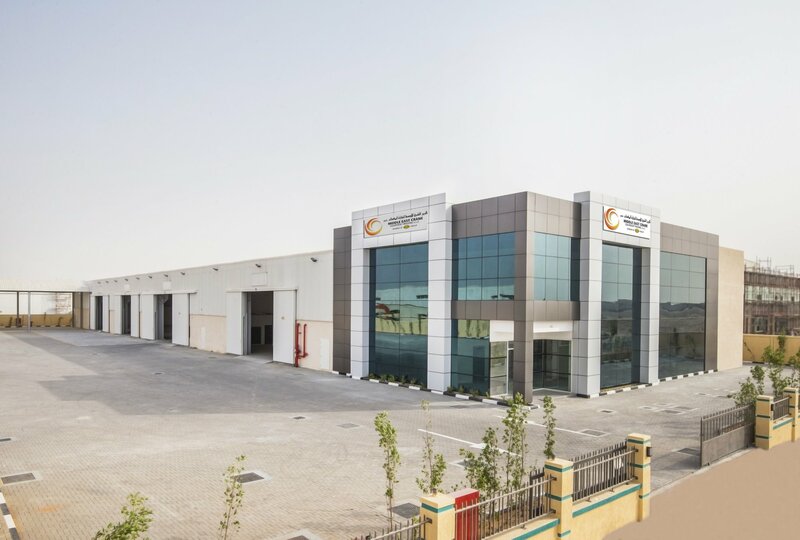 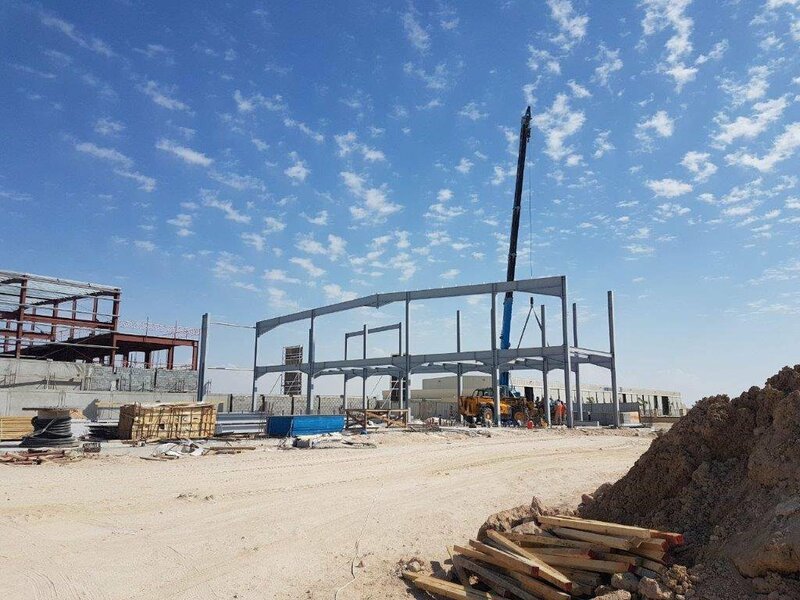 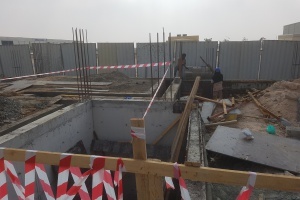 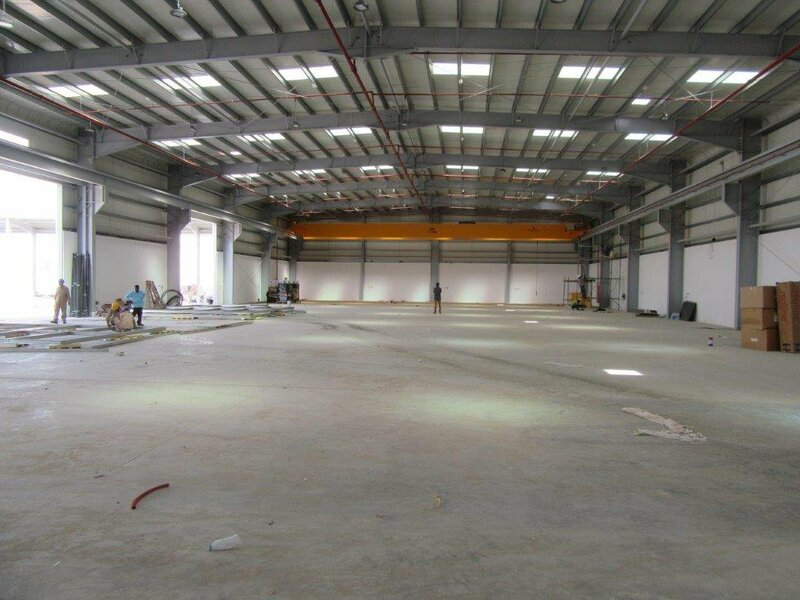 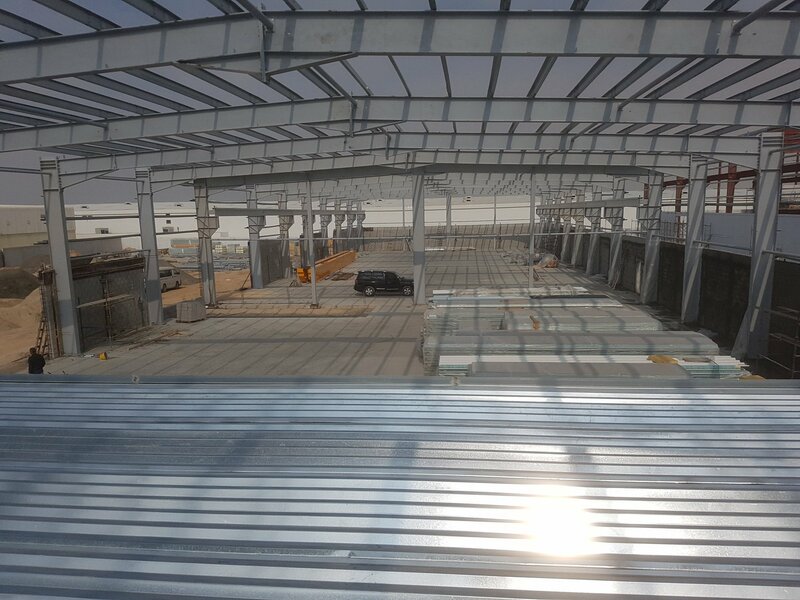 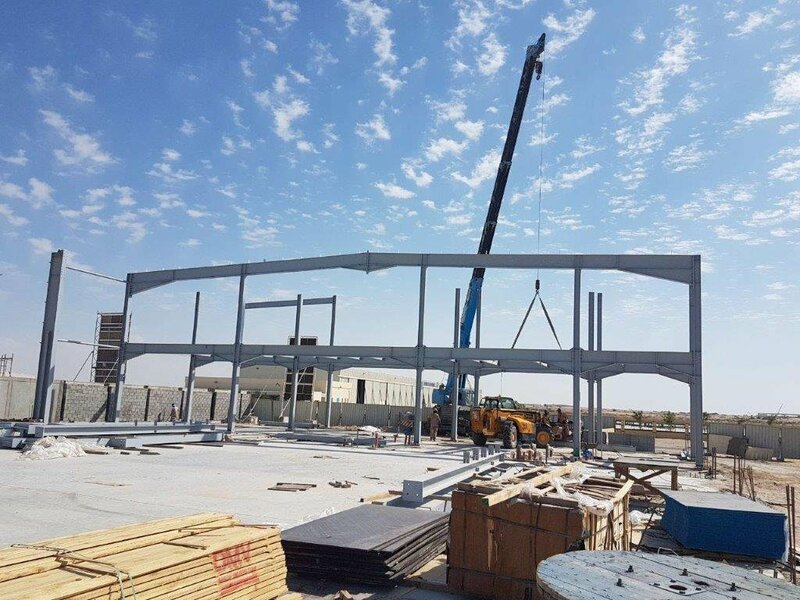 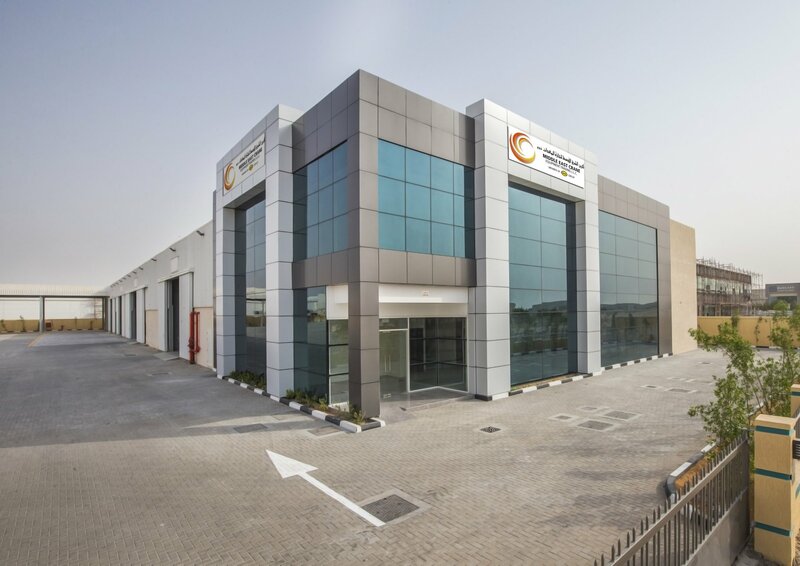 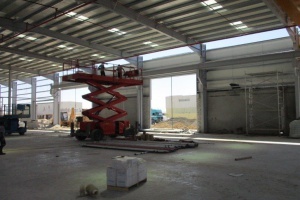 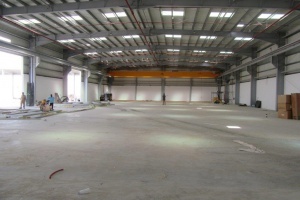 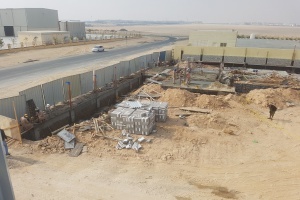 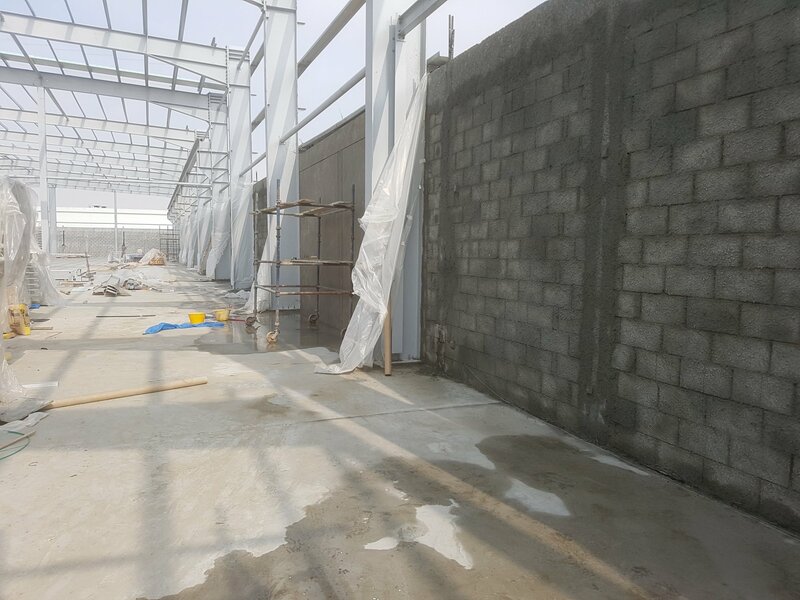 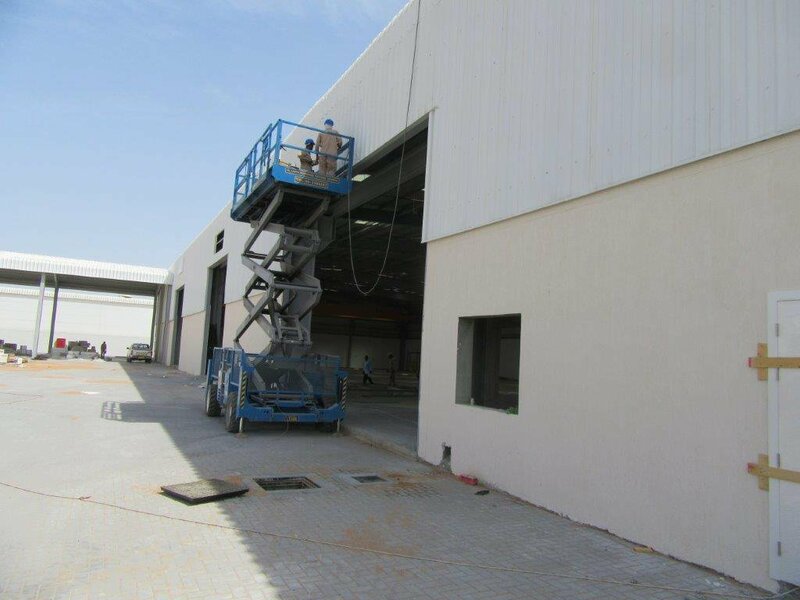 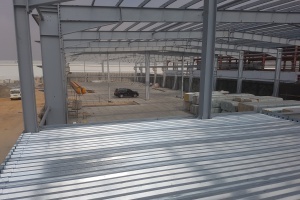 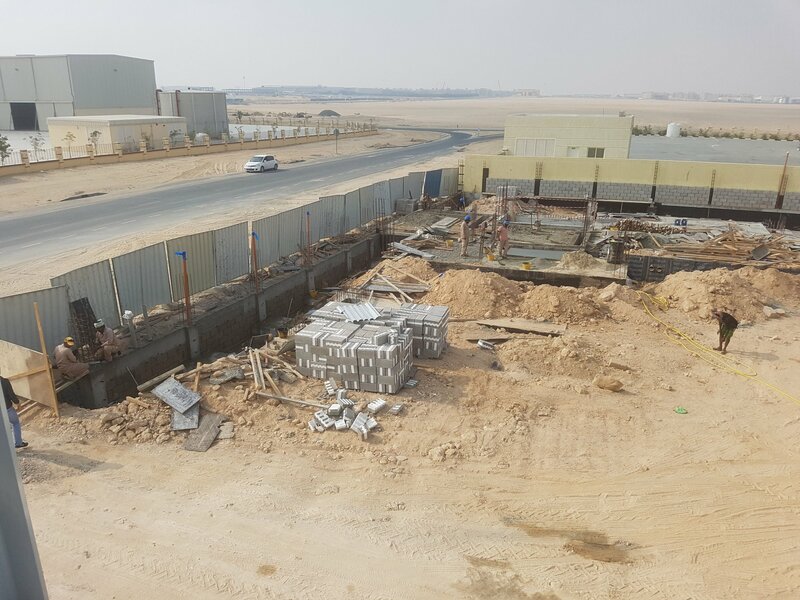 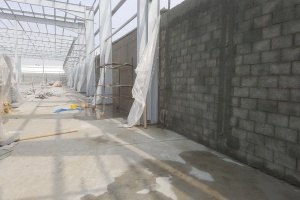 Middle East Crane has recently started the construction works of their new facilities at Dubai Industrial City. 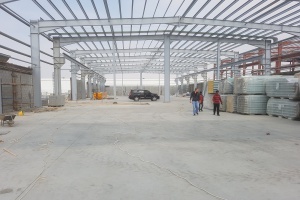 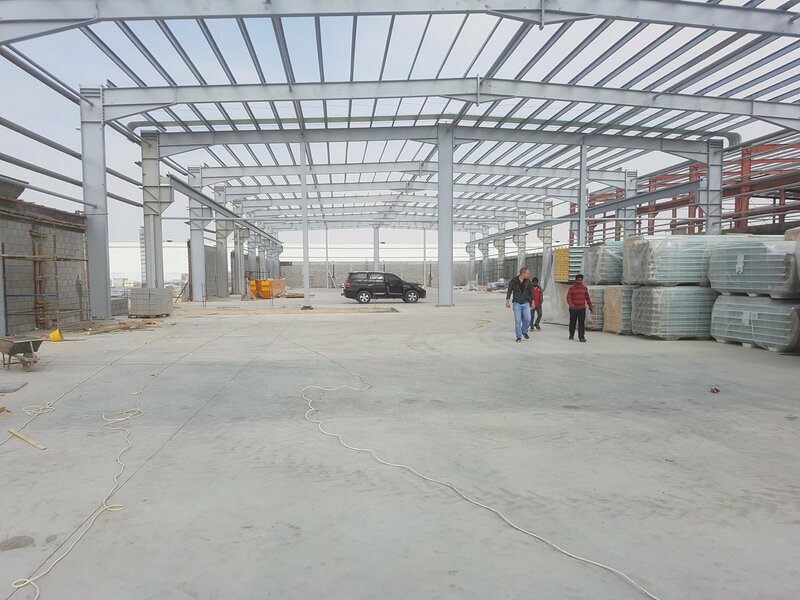 The covered area of 3.100 sqm will include an office building, a warehouse for parts and a repair workshop with four access doors. 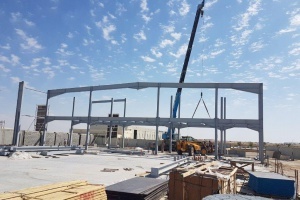 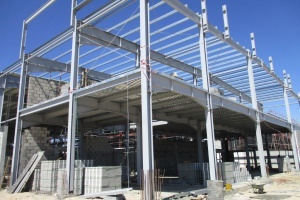 Furthermore, the building will have a 30-meter span and will be equipped with a 15-ton overhead crane to handle heavy loads during repair works. 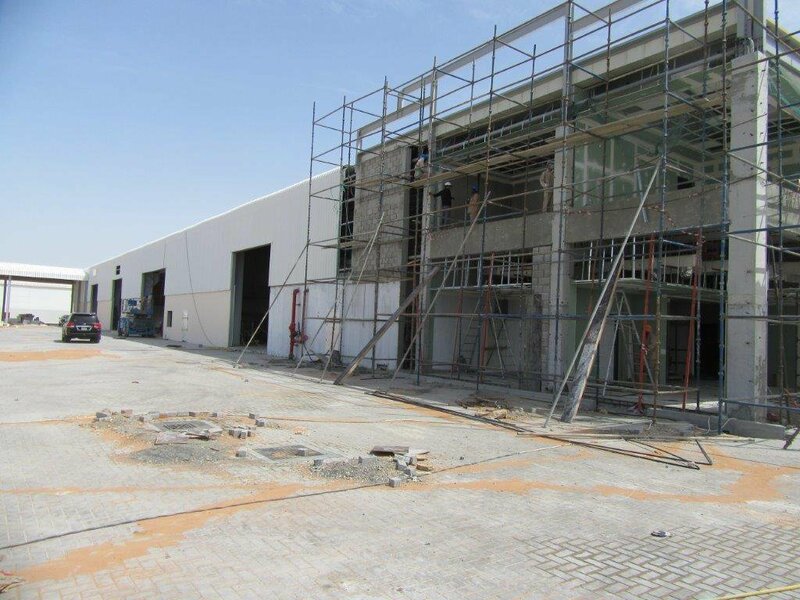 The important investment is a commitment to further improve the Hitachi sales and product support on the UAE market. 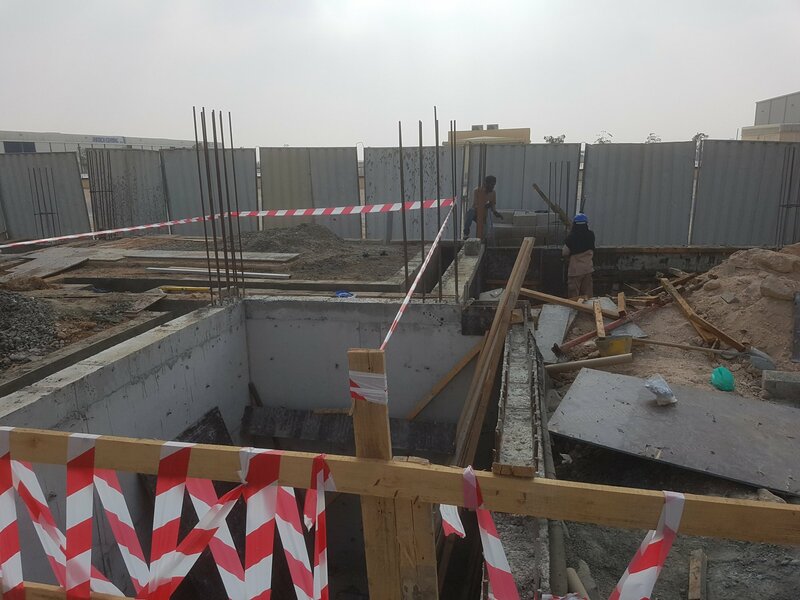 The completion date is scheduled by July 2018.